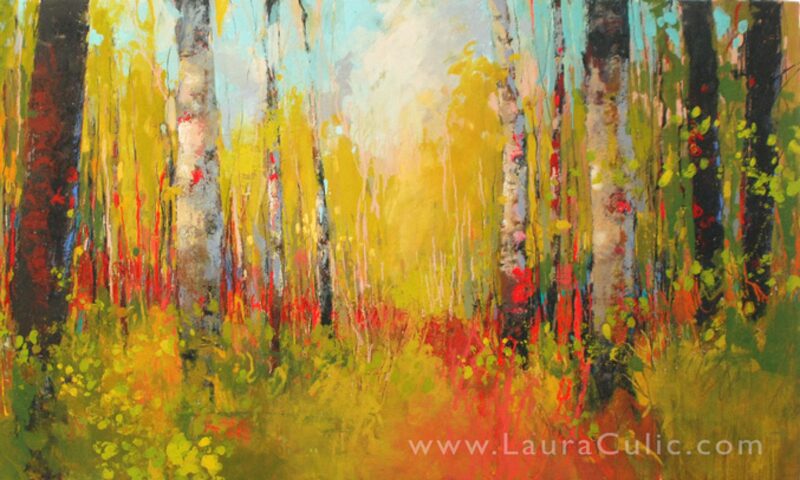 I’m super excited about this upcoming show at Noodle Gallery, Alton Mill Art Centre in Alton Village, Caledon. 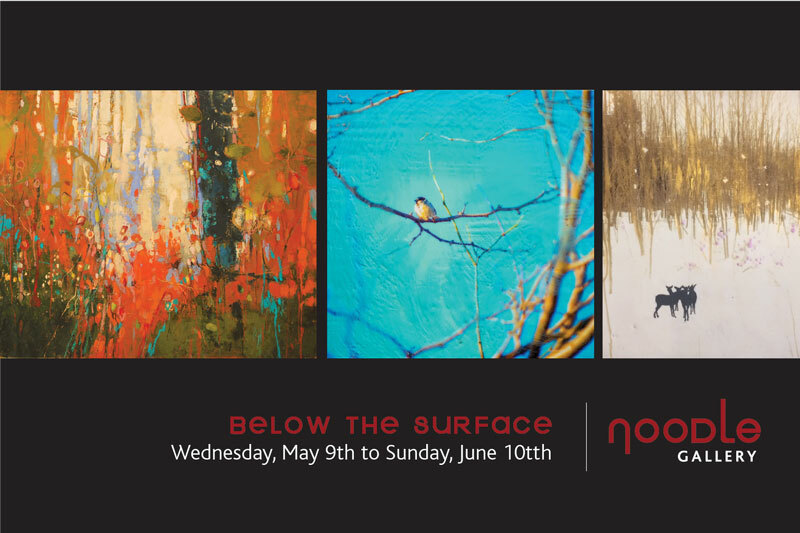 I will be exhibiting new and recent work in cold wax and oil along side beautiful encaustic work by Sandy Middleton and Ann Shier. 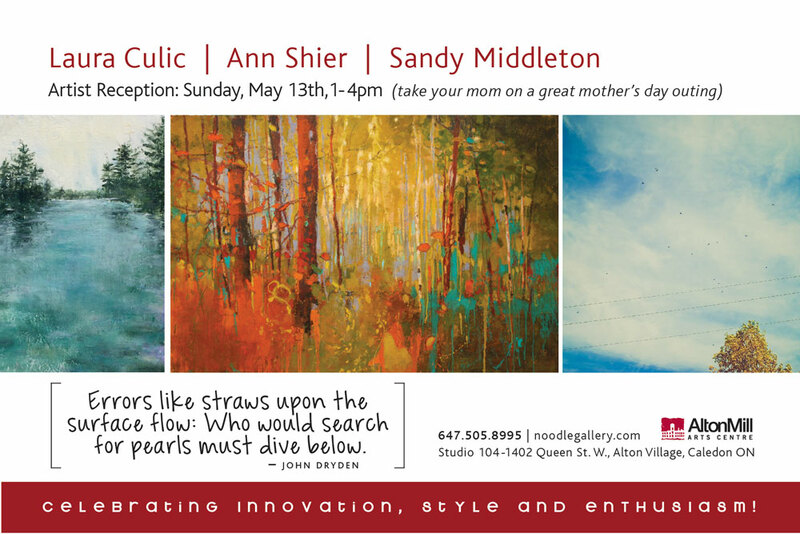 Please join us on Sunday May 13, 1 to 4 pm for our artist reception — a great Mother’s Day outing!